Scripture verses inspire each page of a new colouring book for all ages designed by Australian artist Lorien Atwood. 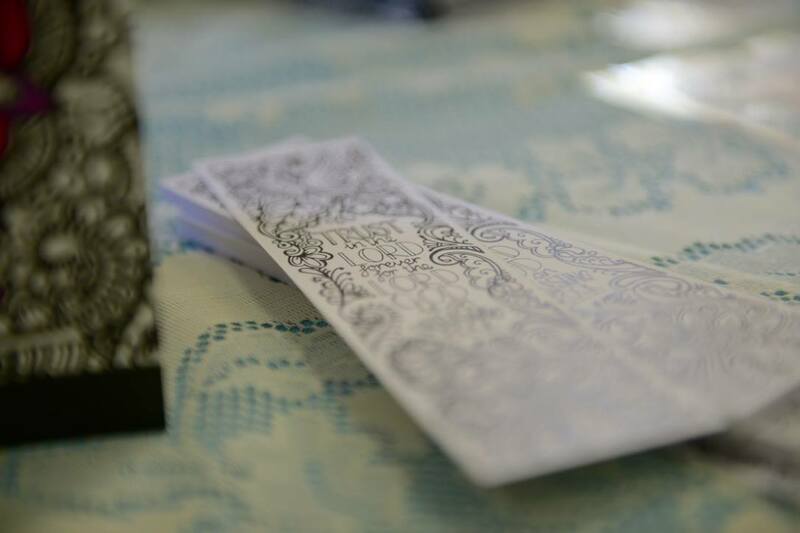 Beautiful, hand-drawn designs printed on high quality paper create a wonderful encouragement for meditation. Perforations on each page then let you detach the sheet, allowing you to frame them or pass them on to friends and family. After a successful launch in Australia, ‘Meditations of the Heart’ is now being released in the UK in time for Christmas. The book became an instant success as soon as it was launched in Australia, and a triggered a Facebook page ‘Colouring in Truth’ that is already has over 5000 followers. 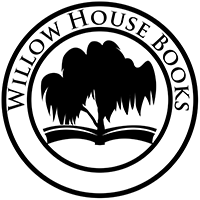 Meditations will be published in the UK by Willow House Books, a boutique publishing house set up specifically to publish Lorien’s work.